A BBC reporter came to an “understanding” with a senior detective over a search of Sir Cliff Richard’s home but told his editors it was “possible” police felt “pressured” into co-operating, a court heard today. Dan Johnson broke the story about the singer’s apartment being raided in August 2014 following an allegation of historical child sexual assault. Lawyers representing Sir Cliff have suggested that Johnson “strong-armed” South Yorkshire Police into telling him when the search would take place, and that he threatened to reveal information against detectives’ wishes if he did not get co-operation. But today Johnson told Mr Justice Mann at a High Court trial that that had not happened. Sir Cliff is suing the BBC over coverage of the South Yorkshire Police search of his apartment in Sunningdale, Berkshire, and is seeking damages at the “top end” of the scale. He believes the coverage, which involved the use of a helicopter, was a “very serious invasion” of his privacy. 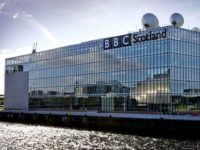 The BBC says its coverage was accurate, in good faith, and was a matter of public interest. 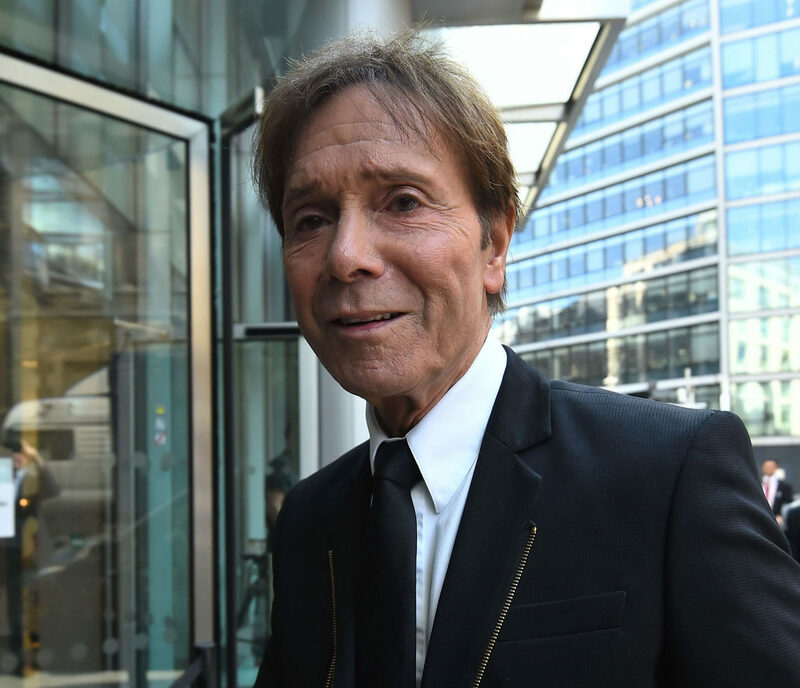 Mr Justice Mann has heard Johnson asked a South Yorkshire Police press officer if Sir Cliff was on the “radar” after getting a tip that the singer was being investigated. Johnson said he told BBC editors that it was “possible” that the people from South Yorkshire Police whom he met had felt “pressured” to co-operate with him. He told senior staff that the force’s head of corporate communications, Carrie Goodwin, and Det Supt Matthew Fenwick “may have perceived” that he was ready to run a story about the police probe into Sir Cliff, he said. He had done so because he did not want the editors to think the pair had given him information they should not have. He was trying to persuade them to amend a BBC article which suggested that the force wanted to “maximise publicity” for the raid, which Fenwick told the court earlier this week was “untrue”. He was also trying to maintain a “positive relationship” with South Yorkshire Police. 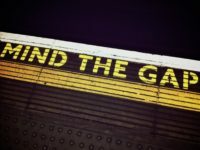 Johnson admitted he did not correct Fenwick’s “mistaken perception” that it seemed the reporter knew as much as the force did about the allegation against Sir Cliff. “I didn’t want to challenge that assertion, even though it wasn’t accurate,” he said. Johnson denied telling fellow BBC reporter Danny Shaw that he got his information from a police source. The court heard Shaw referred to “another officer” as the source of Johnson’s tip-off about the investigation into Sir Cliff in a note he made of a phone conversation between the two journalists. But Johnson said his colleague had “made an assumption” and that he had not stated his information came from police. He said: “I kept this as vague as possible because I was as uncomfortable having the discussion then as I am now. But I told him it was a credible source. He also denied that his confidential source was someone working on Operation Yewtree. He said he did not know the information had originated from within Yewtree until preparing his witness statement for this trial. Johnson yesterday told the court he believed the story about the search of Sir Cliff’s home was in the public interest and that he thought his belief was “reasonable”. Earlier this week, Fenwick told the court he did not want Johnson to run a story about Sir Cliff at the time of their meeting because it could “compromise the investigation”. They came to an “arrangement” with the police agreeing to notify Johnson when they were ready to take further action. Fenwick said: “It did not seem as though it would be possible to stop Dan Johnson from reporting the story altogether but I was very concerned that if he reported it now, as he said he was ready to, then the investigation would be prejudiced. It was revealed in the course of the trial last week that South Yorkshire Police has agreed to pay Sir Cliff £400,000 and pick up some of his legal fees. The force wants the BBC to contribute to this sum.